We price our equipment typically HALF of what the suggested retail price of a new item is. We offer in-house same as cash 0% financing for qualified buyers up to 12 months. Or you are welcome to provide your own financial institution. CLICK HERE FOR MORE INFO. We strive very hard to buy and sell only the best equipment. If it is older equipment, it is only because it has been hardly or gently used and has passed our stringent inspection process. You will always know the age of the equipment we are selling. Whether the item is gas, electric, or refrigeration… We test all equipment for performance and make any necessary repairs if needed. We will also inform you of any repairs that were necessary. Each item we sell is thoroughly cleaned, and restored to a condition that will closely resemble an unused or gently used item to the best of our ability. 7Free Delivery in the U.S. Unless otherwise noted on individual items. Delivery will be to your door only. You will need to have someone bring it into your building for you. We also do not install or set up equipment. Please keep these in mind if you are not transporting the equipment yourself. 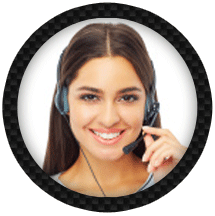 We will package or pallet your purchase and take care of the entire shipping process so you don’t have to. Our goal is to help you with your ALL your equipment needs which also includes the need to sell or liquidate equipment you want to get rid of. Whether its because it is in storage and losing value over time, not to mention the storage fees… or because you are closing a business. This is the crux of OUR business and where we acquire the items that we have in our inventory. So if you are looking to sell equipment, please call us and give us the opportunity to purchase that equipment from you. We always offer a fair price and, if we agree, will handle everything, including the pick-up and removal, along with prompt payment. 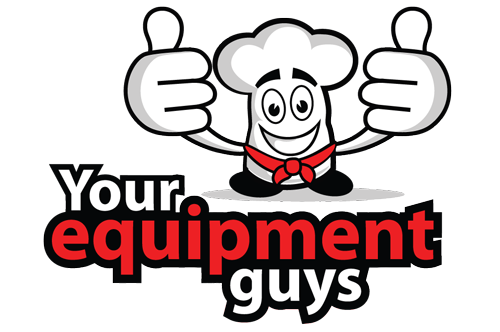 In the same respect, we also do online auctions on the largest Used Restaurant Equipment Platform, RCI Auctions! We will come to your location and label, photograph, uninstall, and then sell your equipment via online auction. After the sale we handle all the financial collections, buyer pick-ups, as well as packaging, palletizing and delivering to a nationwide list of buyers. Many of them long time, repeat customers. This method, for many of our customers makes a lot of sense because it offers them the opportunity to remove everything quickly, and all at once rather than trying to sell items on a piece by piece basis, resulting in an expedited financial return. Not to mention… We handle EVERYTHING! Whether you are looking to buy, sell, trade or Auction equipment… we will work with you every step of the way to make the process as simple and painless as possible. We understand you’ve got a business to run. If you are looking to sell some equipment so you can upgrade or even looking to liquidate and want to sell it all. We will come to your location, assess your equipment and give you a fair price offer. Many times we can even do this through pictures via email. We are capable of buying one item or an entire restaurant. We have the necessary tools and experience to remove everything, including hoods, fire suppression, rooftop exhaust motors as well as walk-in coolers and freezers.